Hot flashes are not a disease but rather a condition that happens at a certain age as a result of hormonal imbalance. Hot flashes are common during menopause but women should not have to suffer from them. 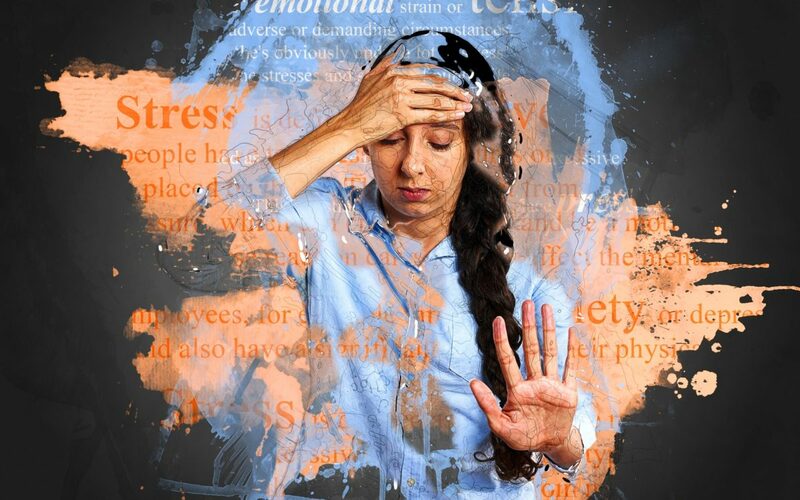 Not every woman will suffer from hot flashes but according to a research done by Study Women Across the Nation (SWAN), women may suffer from them for 4 to 8 years. As a result of aging, estrogen levels in women decline; in addition, there is a belief that the body’s capacity to regulate temperature diminishes with age. These two factors are what scientists believe to be the cause of hot flashes. The medical solution for such cases is to prescribe drugs that increase the estrogen levels but these drugs might have side effects. Factors that will enhance hot flashes and should be reduced are stress, overeating, watching too much television, emotional outbursts, drugs, alcohol and smoking. There are a few natural approaches to deal with hot flashes. Nutrition is the key to achieve wellness. The diet that is recommended to help with hot flashes is to consume less animal proteins, more vegetables, flax seed oil and soy food. For hot flashes there are a few recommended supplements, like Vitamin B6, Magnesium, Zinc, Vitamin E, Vitamin C, Vitamin D3, fish oil and a few more. Herbal supplements like chaste berry, Saffron, and ginkgo biloba among others can be very useful as well when dealing with hot flashes. These can be taken in tea or tincture forms. Sepia – In sepia the symptoms are worse before menses, in the mornings and evenings. The person feels much better by extreme exercises, by drinking cold drinks and by feeling warmth. The hot flashes in particular might be accompanied by headache and with the feeling of being tired when just awake. The hot flashes may start from the abdomen region and the heat will ascend toward the head and there will be a sensation of hot sweating. Lachesis Muta – In lachesis the woman feels worse with the heat of the sun in the summer and spring times. She feels better by drinking cold drinks, applying hard pressure on the painful part and walking in the open air. If there are pains associated with the hot flashes they appear on the left side and the pain may move to the right. The hot flashes may be worse when falling asleep and during sleep. A good characteristic of a woman that will need Lach is that the symptoms get better as soon as the flow of menses begins. Pulsatilla – The woman that needs pulsatilla has emotional excitement and she feels palpitations. She has intolerable burning heat at night with restlessness, heat of the body with coldness of extremities; she might have heat of one hand while the other remains cold. She may be weepy and get better by consolation. She will feel worse under the heat of the sun or warm rooms. Another characteristic of the remedy is that women may have redness of cheeks. She will feel better in open air and by cold applications and will desire cold things. For more information regarding your symptoms and for a 15 minutes free consultation please contact the clinic at North York or Richmond Hill. 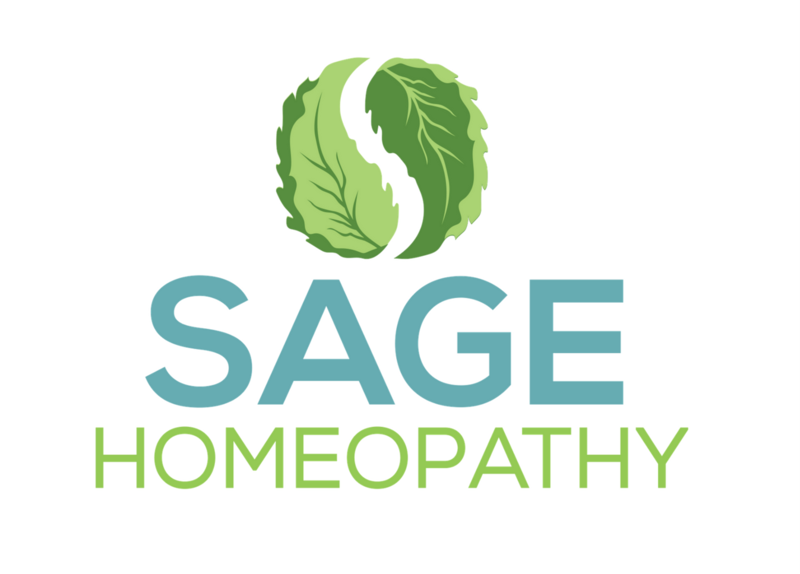 © Sage Homeopathy 2017 All right reserved.